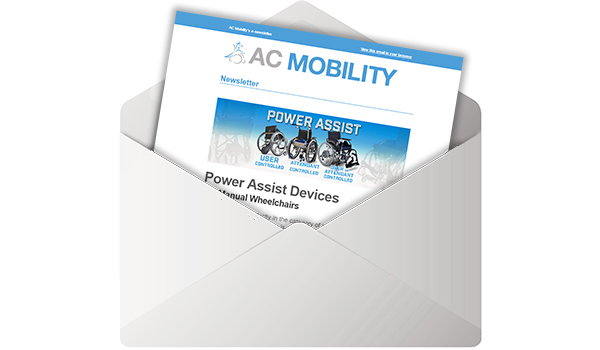 AC Mobility no longer supply that product. We still might have something you like though! Check out our range of other products.